Thanks to the Victorian Family Law Pathways Network (VFLPN), Dialogue in Growth-Overcoming Parental Alienation is now listed on IREFER, a searchable directory of programs and services for families and practitioners available on your mobile device and via information kiosks at the Family Court in Melbourne. Just search for parental alienation’ or look up counselling or family relationship services categories. 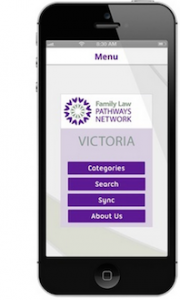 “ Victorian Family Law Pathways Network leads the way when it launched the app iRefer VIC at the first 2014 meeting of the Melbourne-based Judges of the Federal Circuit Court of Australia. 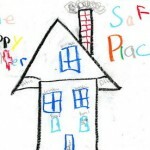 The app is a searchable directory of programs and services for Victorian families caught up in the turmoil of separation. …the app provides information and referral pathways through the Australian Family Law system. 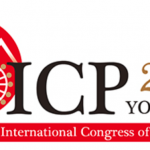 It has been developed to encourage help-seeking behaviour and to provide information and referral pathways to parents such that they can agree on what is best for their children rather than fighting in the courtroom and/or living with ongoing conflict”.